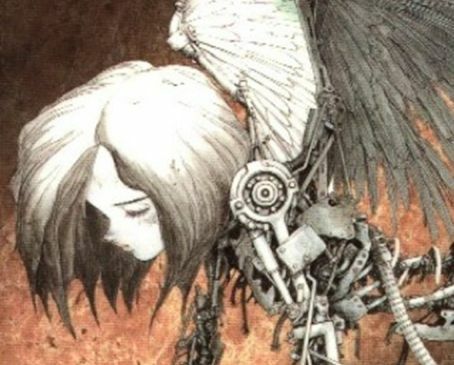 Twentieth Century Fox and James Cameron have announced that the long in-development Battle Angel movie is still happening, except now director Robert Rodriguez (From Dusk Till Dawn, Sin City) will helm the feature, titled Alita: Battle Angel. Cameron and Jon Landau will produce for Fox under their Lightstorm Entertainment banner. Cameron has been developing the big screen adaptation of the manga series for over 10 years, but now that the director is in pre-production on three Avatar sequels (set for release from 2017 to 2019) he has his hands a little full. Rodriguez’s credits also include such films as El Mariachi, Desperado, Once Upon a Time in Mexico, and the Spy Kids films.